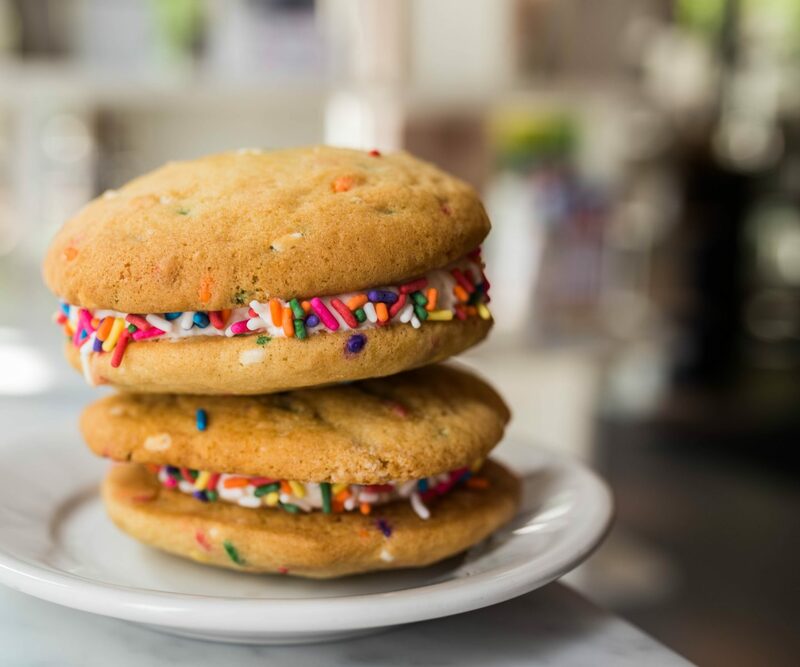 Words can’t even begin to express the magic that is Buzz Bakeshop. Located on 818 N. Quincy Street / Wilson Boulevard in Arlington, VA, they’re open Monday-Thursday from 7AM-9PM, Friday from 7AM-10PM, and 8AM-10PM on weekends. They have anything and everything you’ve ever wanted, and we can pretty much guarantee you’ll love whatever you get because their desserts are THAT good. They also serve savory treats, but we haven’t had a chance to try any of those yet…because we can’t resist their sweets. So, what exactly should you get here? 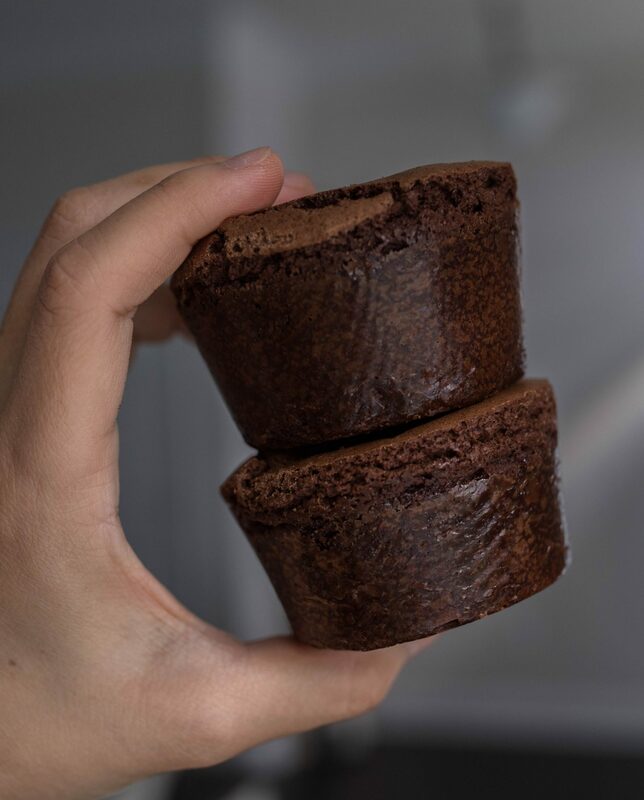 Must-tries include their 9:30 cupcakes (inspired by Hostess but a bajillion times better obviously), any of their whoopie pies, and their brownies. Holy crap, their brownies are what dreams are made of – you’ll see a picture of them below so keep scrolling. It’s been a while since we last indulged so we’re legit drooling just thinking about them. They were, hands down, the BEST brownies we’ve ever had. There was something so special about their texture – we know they don’t look particularly special, but they are so you guys just have to trust us. 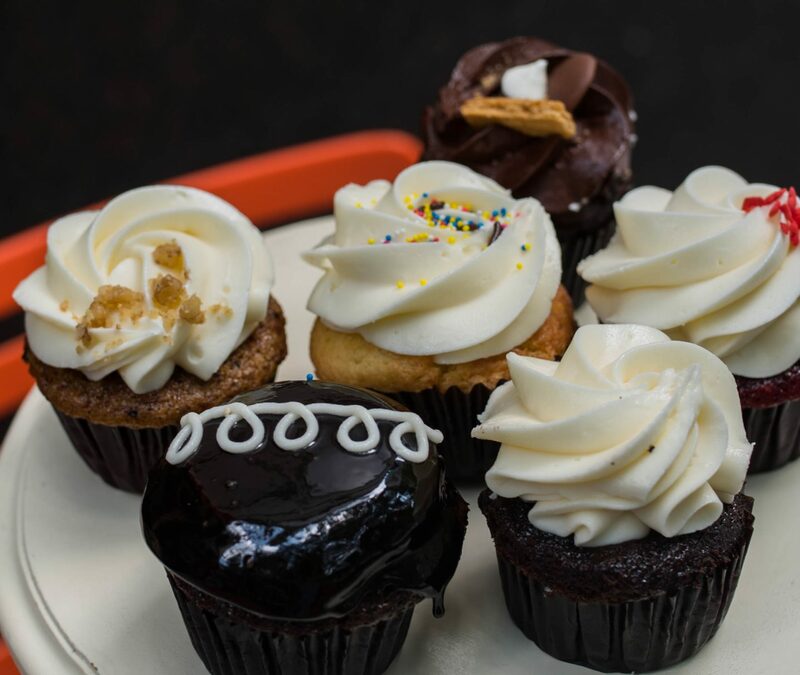 Now, we called out their 9:30 cupcakes because they just so happen to be our favorite flavor, but you can’t go wrong with any of them. Really. We also love their Carrot Cake (with cream cheese buttercream and walnuts), their S’mores (chocolate cake, graham cracker crust, filled with marshmallow and topped with chocolate frosting), and their Red Velvet (with cream cheese buttercream). …and their scones were tasty, too. Are you noticing a pattern yet? Yeah, like we said, everything we’ve had there has been exceptional, and we weren’t exaggerating. They also have a handful of vegan and gluten-free options available for those of you interested. We haven’t tried any yet so we can’t give recommendations, but definitely let us know what you think if you try ’em before us! Alright Nomsters, that’s it for today! 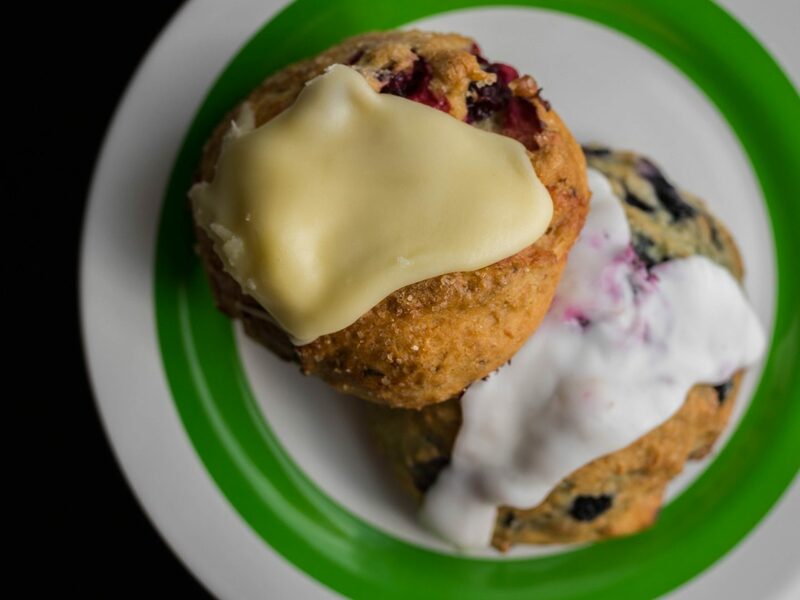 We hope you enjoyed reading all about Buzz Bakeshop. They’re definitely one of the best bakeries in the DMV so get there if you haven’t yet. And if you don’t want to drive to Arlington, they also have a secondary location in Alexandria – we haven’t been, but we have no doubt it’s just as good. Until next time, friends. For more VA foodporn, click here!